Sal Guzzo, LL. B. Professional Corporation is a successful law firm specializing in personal injury and employment law. We provide quality professional legal services to our clients, treating their legal problems with sensitivity and a personal approach. We utilize comprehensive, creative, innovative and sensible solutions to deliver positive results. Every case is thoroughly reviewed and assigned to a speciﬁc lawyer who will add the most value with their experience and legal knowledge. Throughout the legal process, we provide direct lawyer access, ensuring rapid response and personalized care. We are dedicated to keeping our clients informed at all times and will seek their instruction before any final decisions are made. We strive to be efficient and thorough, allowing us to offer fair and competitive fees. We build a unique relationship with every client – going that extra step. 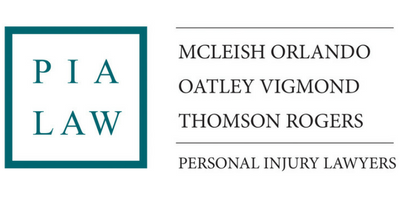 We ensure that their best interests are met by obtaining fair compensation through settlement or proceeding to trial. Sal Guzzo, LL.B., Professional Corporation, has successfully represented injured individuals and their families. In order to provide effective counsel, we listen to our clients and their concerns. 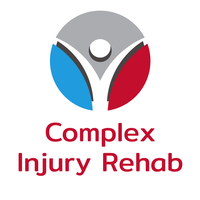 We believe that each case is unique and we demonstrate this philosophy by facilitating our client’s medical rehabilitation and recovery. 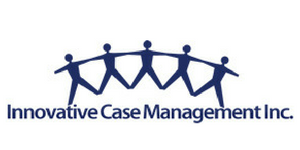 Our team ensures that each case is handled with care and professionalism. Most of our clients have been injured in a motor vehicle accident, some of them suffering serious brain injuries. That is the reason why we have decided to support the BIST, to create awareness and guide our clients during the recovery process.